I hope you are all doing well and are having a fabulous week so far. I thought today I would share with you one of my newest perfume and scent additions that World Duty Free very kindly sent to me. I have been absolutely loving this scent at the moment as its perfect for daily use but also to layer up in the evenings for a more sultry scent. With Valentines Day just around the corner, this would make the perfect treat if you are still stuck for ideas...especially if you are looking for a brand new fragrance to try. Before now, this fragrance was an exclusive to World Duty Free and was only available across 21airports in the UK. However, have no fear because this fragrance is scheduled to launch on the high street sometime during February...just in time for Valentines day! Firstly, let's talk about the packaging. 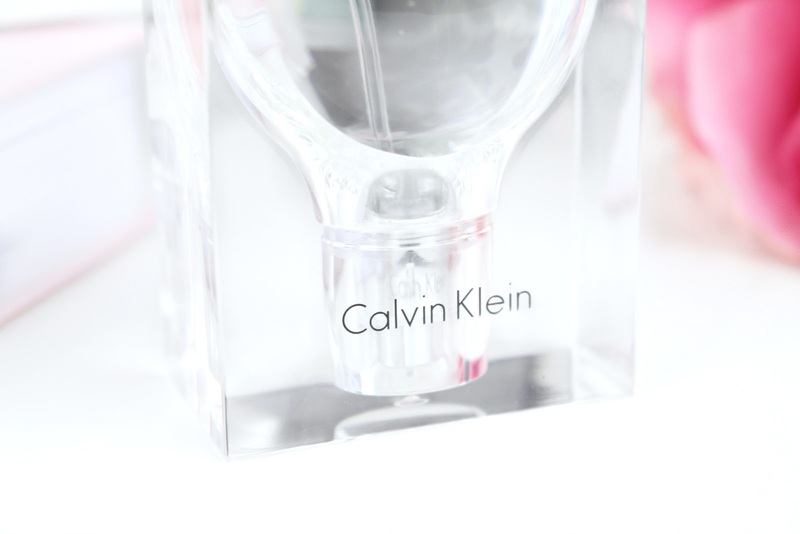 The bottle itself is super sleek and has been designed into a rounded bulb type shape with the classic Calvin Klein script printed on the front. It also comes with a solid cap which serves as a unit to maintain the bottle in an upright position, but also to protect the spray applicator. It is no secret that the outer packaging and the packet have been designed very minimalistically and I think it works really well - it is just so aesthetically pleasing. With the bottle being made out of clear glass you can literally see every facet of the bottle - a very 'what you see is what you get' approach. Yes, it looks gorgeous out on display and it has stayed true to the minimalism principles that are essential to Calvin Kleins brand DNA...(It is just a little tricky to photograph haha). CK2 celebrates the diversity of connections between two people and Calvin Klein wanted to present this by creating their newest gender-free fragrance. The scent itself balances the woodiness with the natural and fresh tones, opening with an unexpected spice of wasabi which hits you just a few seconds after initially smelling the scent. The strikingly fresh top notes are complimented by the floral accords and overall it just feels incredibly light. The drydown of jasmine is enhanced by the scent of vetiver and blends with creamy fieriness of sandalwood and a selection of musks. Overall, a gorgeous blend of notes that smells so unique and distinctive. Like I said, this scent is only available at Duty Free currently, however, it will be available on the high-street very soon. The current World Duty Free value for this fragrance is as follows; 100ml for £42.40*, 50ml for £31.20 and you can also pick up a Deodorant stick for £9.60. Overall, I have really been enjoying this fragrance and it have been reaching for it a lot recently. I hope you all enjoyed this evenings review, I would love to hear your thoughts on the new CK2 scent. Does it sound like something you would give a try? Like always lovelies, if you have any questions, requests or if you just want a chat you can contact me on my social media or leave me a comment below. I love hearing from you all and I make sure to read every single comment…they really make my day! 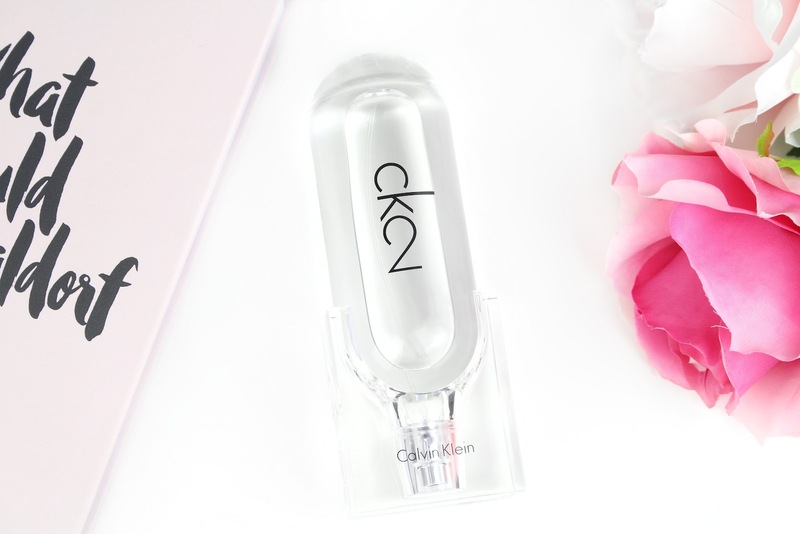 What is your favourite Calvin Klein scent? i love that its gender free! sounds and looks so pretty! 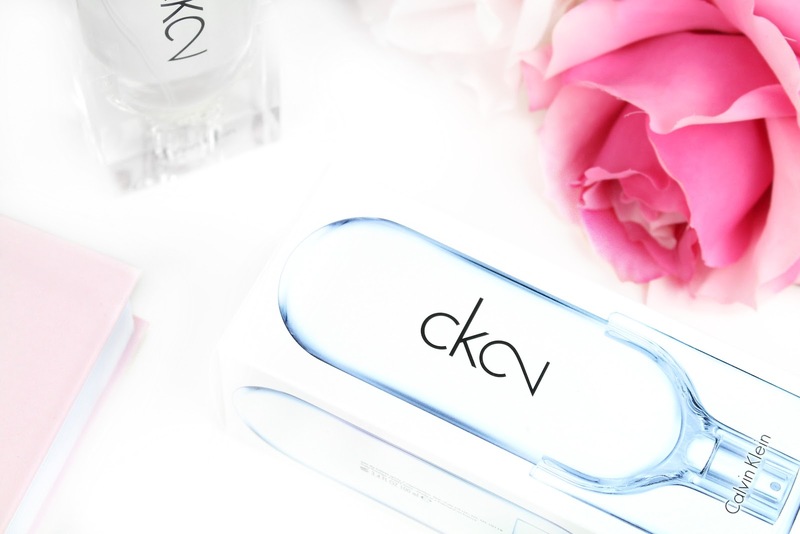 I love the packaging of this fragrance, but I'm biased due to the fact that I love Calvin Klein! I had no idea they came out with a gender neutral scent though, so I defiantly want to try this out! 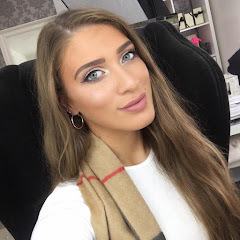 Great post, Sophia! I also have this perfume and I love it.Amazing pictures ! I was a huge fan of CK1 so am wondering whether or not this would work as well for me, definitely one to look out for though.